Just by visiting our site you are eligible for a 12% discount! 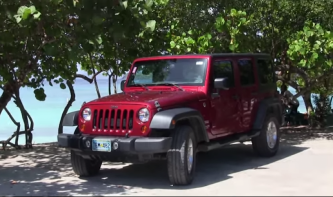 Discount Car Rental is your first choice if you are looking for the best car rental experience in St. Thomas and St. John, U.S. Virgin Islands. 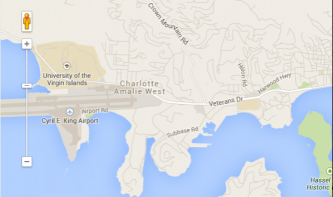 We are located right at the entrance road to Cyril E. King Airport. We can even pick you up from the airport free of charge! We have the lowest car rental rates on St. Thomas and St. John and the best weekly rates! Updated fleet of clean and new vehicles for your driving pleasure! Let us be your transportation in America's paradise! © 2004-2019 Discount Car Rental All rights reserved.